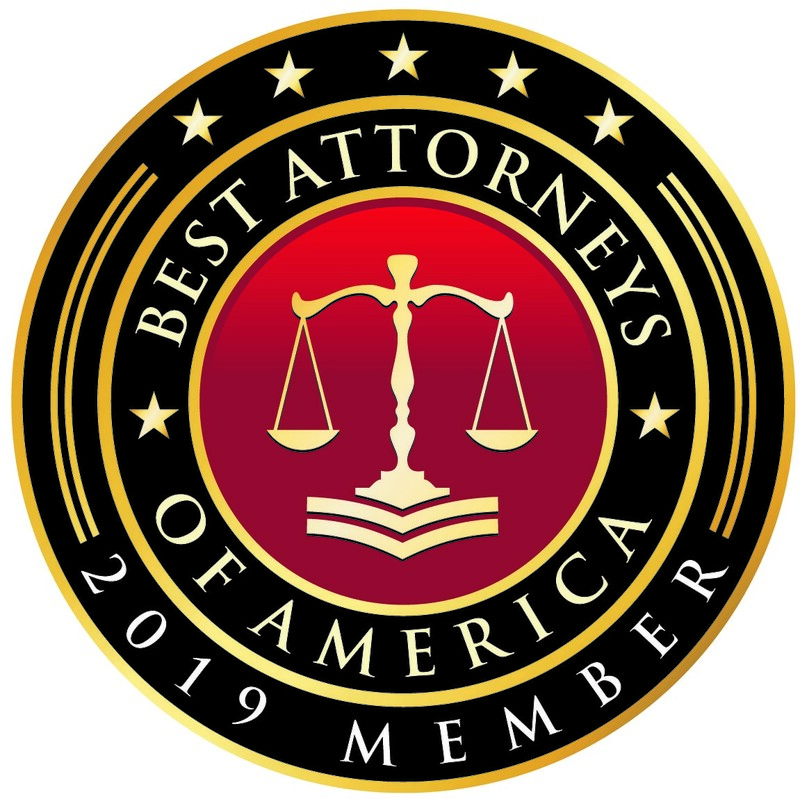 Accepted Members receive their Best Attorneys of America® plaque and use of member logos to be used to the extent permitted by the participating member’s state code of professional conduct. 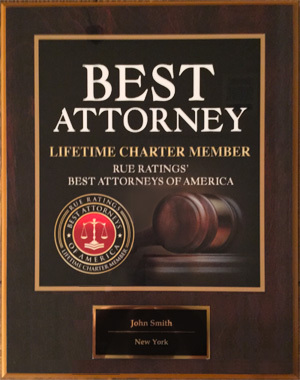 Members receive their personalized plaque within 1 to 2 weeks. Membership Logos promptly are sent to members. 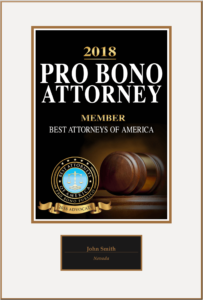 The digital badges are found on the “Your Plaques & Logos” page after logging into your Best Attorneys of America account. Use of these files must indicate that the logo or digital badge is a Best Attorneys of America logo or badge. 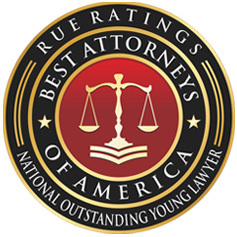 The titled name “Best Attorneys of America” must accompany the use of the logo or digital badge. 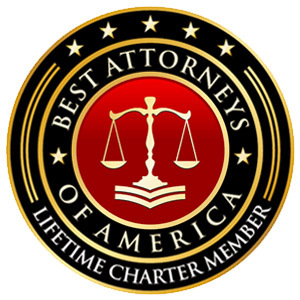 If a member has not received their digital badge, or does not have access to an account, please email MembershipDirector@BestAttorneysOfAmerica.com PLEASE NOTE: Any logo, badge, plaque or other use of images or references of membership in our organization must only be used in the member attorney’s compliance of any applicable state codes of professional conduct. 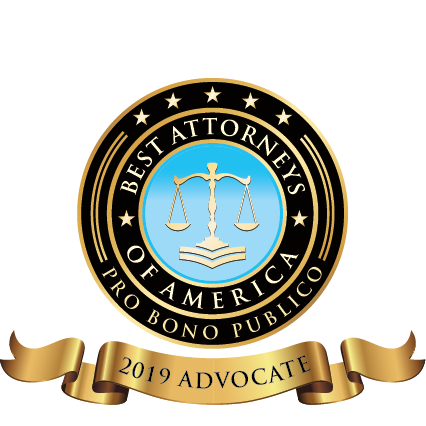 Members may use Sample Logos and Digital badges found on this website to indicate their status as BEST ATTORNEYS OF AMERICA Members. 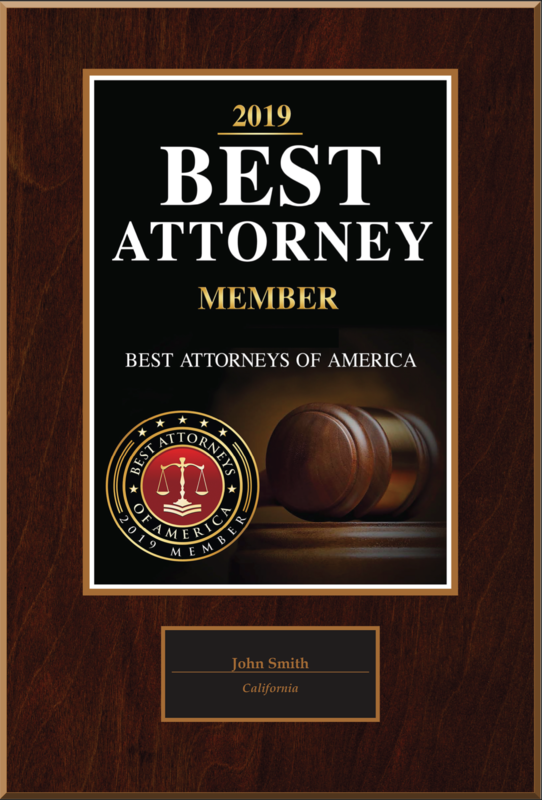 These digital files and marks may be directly copied/downloaded for the exclusive use of BEST ATTORNEYS OF AMERICA Members. 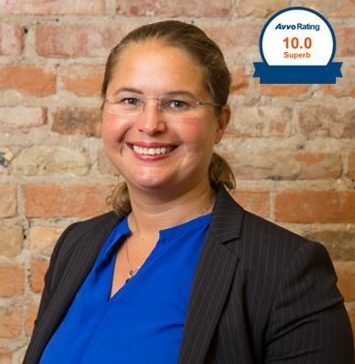 All other use of theses images is expressly prohibited.